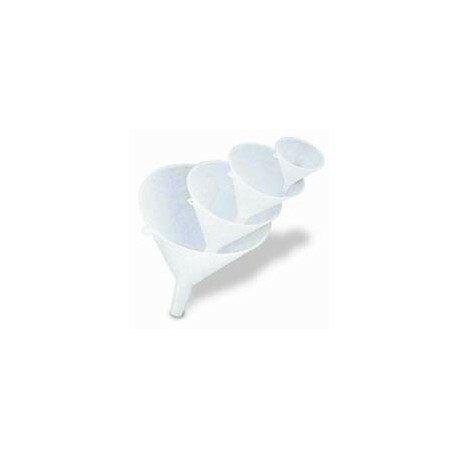 This lab and industrial HEAVY DUTY POLYETHYLENE FUNNEL is sturdy and long lasting. 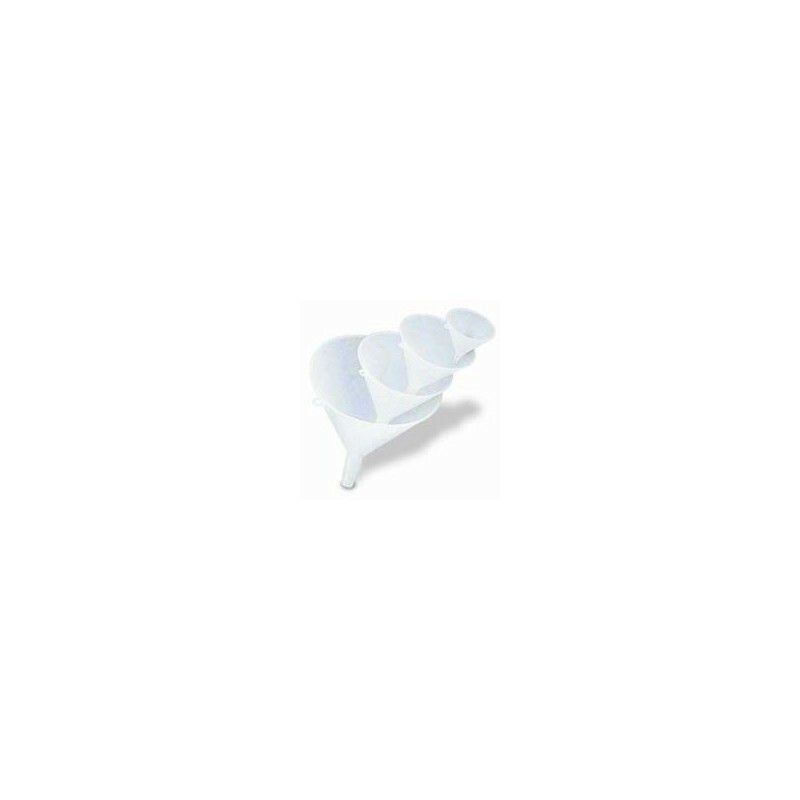 Superior to ordinary funnels when quality and safety count. • Chemically resistant, spark-proof, rustproof, dent-proof and boil-proof. • Translucent for safer accuracy.